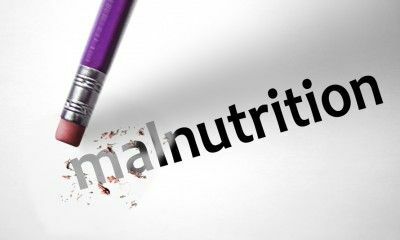 It is important to understand what causes malnutrition, what nutrients are most commonly deficient, how best to treat this complication and restore an acceptably healthy nutritional status. If you suffer from liver disease, exercise is the probably last thing you want to do. Here’s why you should force yourself to get up and go. 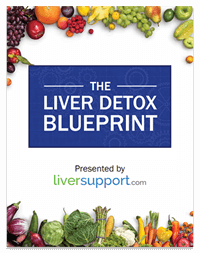 As the incidence of liver disease grows in the U.S., experts are identifying ways that we may be harming our livers without knowing it. 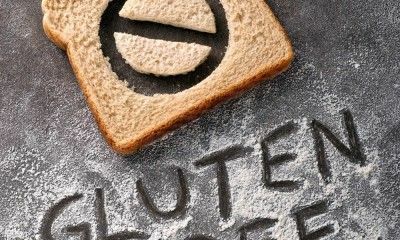 Could it be that your morning toast is making you sick?